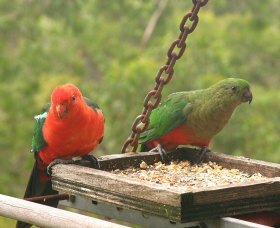 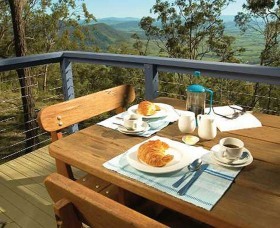 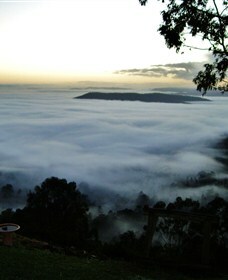 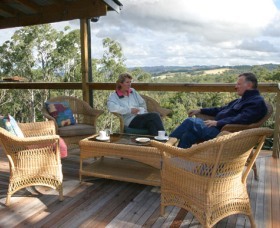 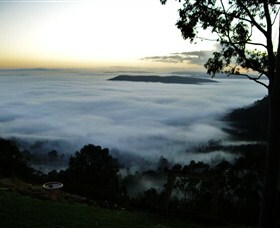 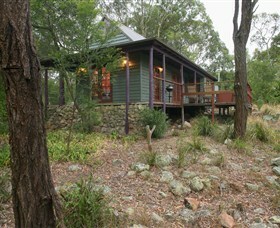 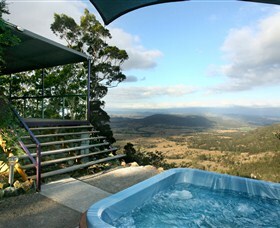 Eaglereach is a nature-based resort with more than four square kilometres (1,000 acres) of natural adventure land featuring an amazing variety of fauna and flora such as kangaroos, wallabies, echidnas, goannas, King Parrots and naturally, their namesake the majestic Wedge tailed Eagle. 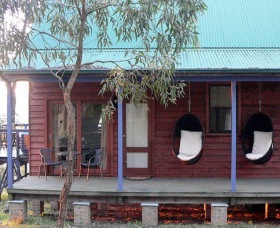 Banjos has three luxurious lodges and exclusive recreation centre that brings a five star touch to bush getaways for couples, families and large groups. 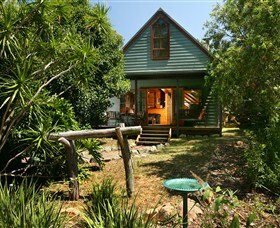 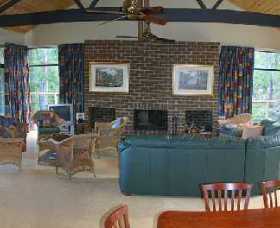 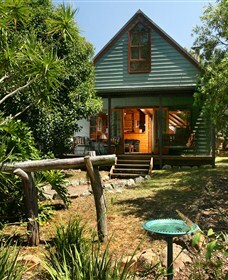 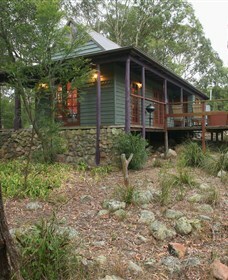 When booking all three lodges together you have the added advantage of having the entire retreat in complete privacy! 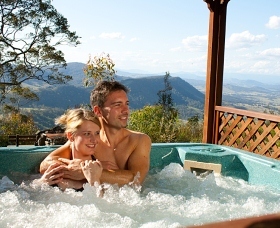 Sit in Arinya's outdoor spa with a glass of bubbly, soak up the peace and the stunning view clear across to the Barrington Tops and try not to relax... you'll fail!